Start shopping early and support St. Dominic's School in their annual Shopping Expo. 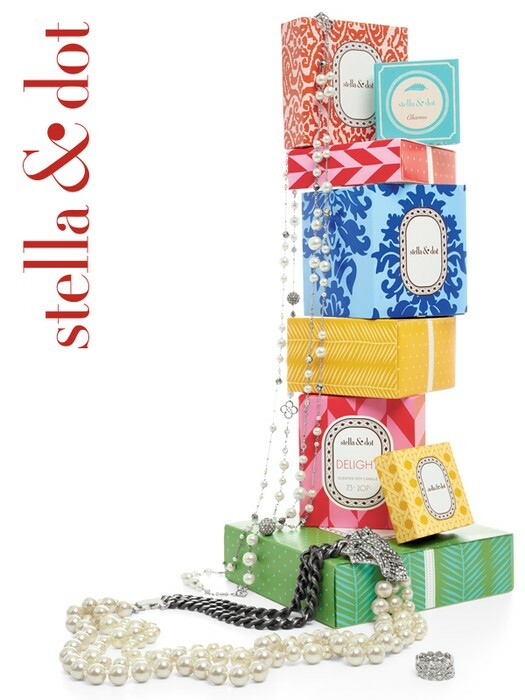 More than half of the jewelry and accessories in the Stella & Dot line are under $50! 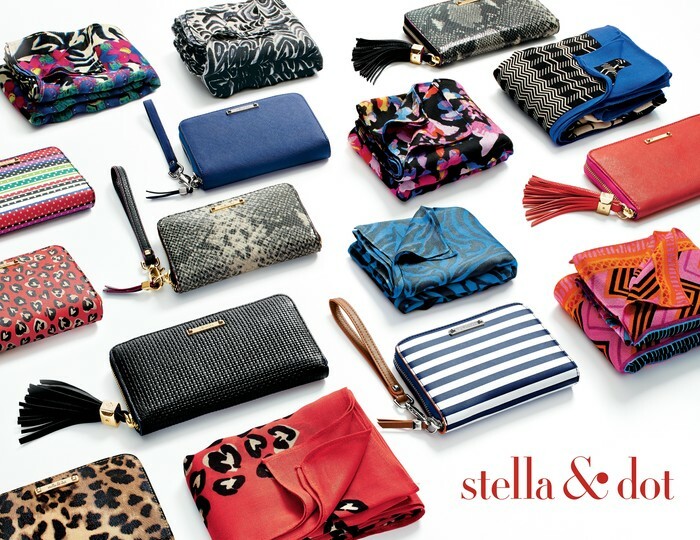 Stock up and save on the latest trends in fashion without breaking the bank. 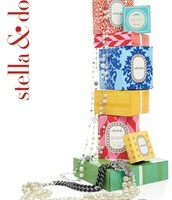 Stella & Dot's jewelry and accessories come ready for gifting in beautiful packaging and shipping is directly to you. Come on down and support our school. 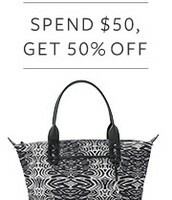 Now, and until the end of December enjoy these sales. 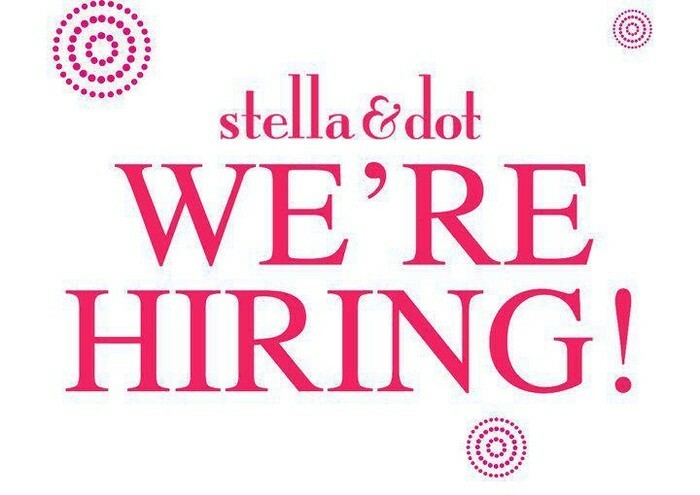 Sign up as a Stylist ! Ask Me How! 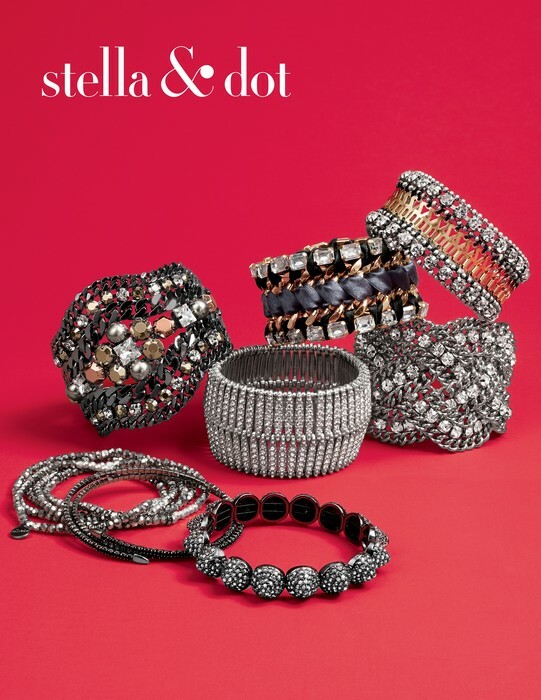 Get $350 in Free Accessories and earn commission on all of your sales. It's fun, Flexible and fabulous! Sign up by December 15 and enjoy even more free accessories to build your business. Avoid the crowds, shop from home! 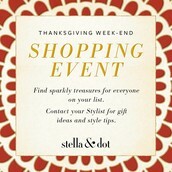 Book a Holiday Trunk Show Today! get a free Thank You gift from me at the time of your show. Love what you see? 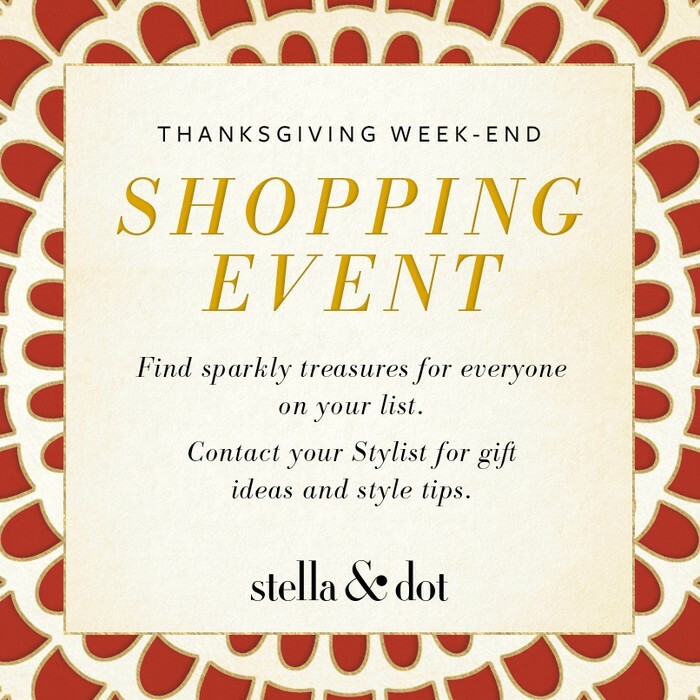 Shop for Free, Book a Trunk Show Today! 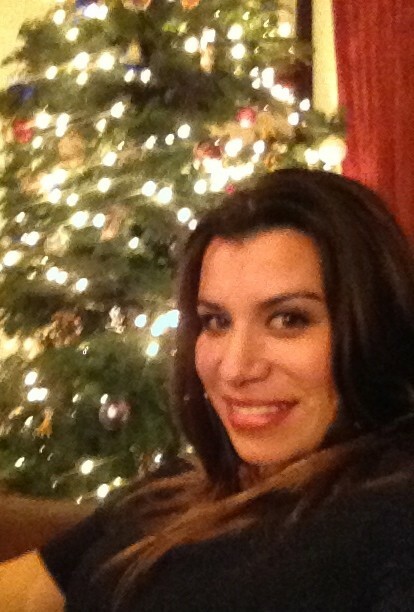 Contact me, I would love to host a show for you. 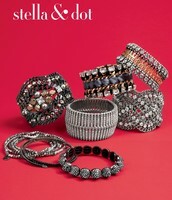 Come and get a head start on all of your holiday shopping.